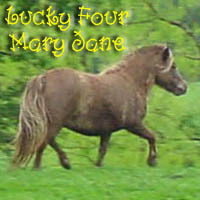 Mary is a very nicely built miniature horse, very proportionate and correct. 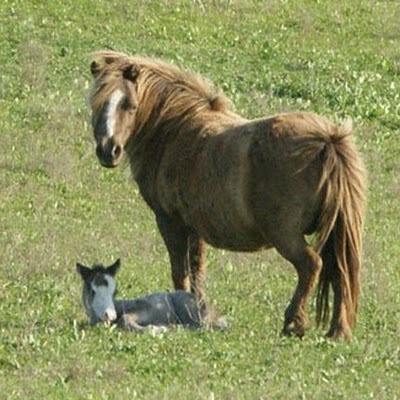 She is an interesting color, after several foals we finally figured out that she is a Silver Smokey Black - she carries the cream gene and the silver gene, which makes endless color possibilities for her babies. Mary has been sold.